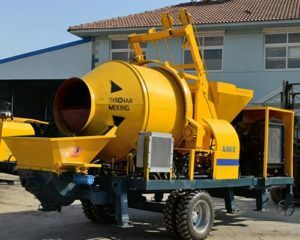 Your best Construction Machinery Supplier in Sri Lanka ! 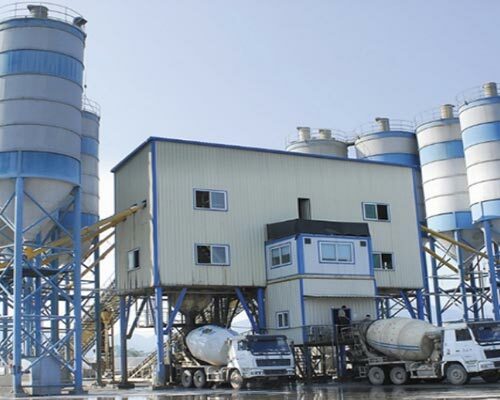 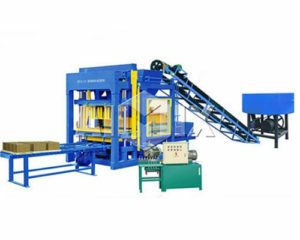 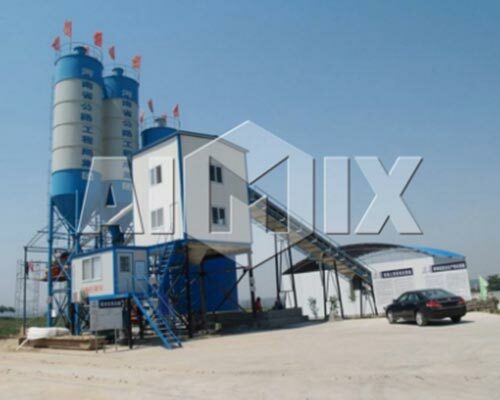 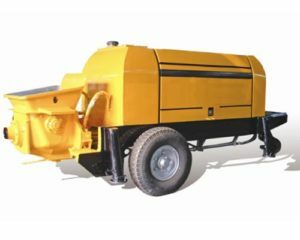 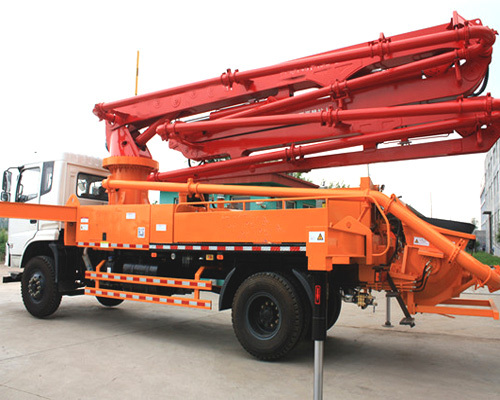 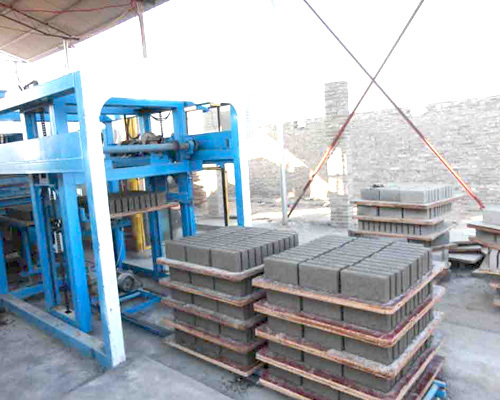 Aimix is an experience construction machinery manufacturer and supplier, which mainly provides concrete batching plant, asphalt mixer plant, concrete pumping equipment,brick making machine, dry mortar production line, concrete truck, wheel loader, concrete mixer, construction tower crane and other machinery. 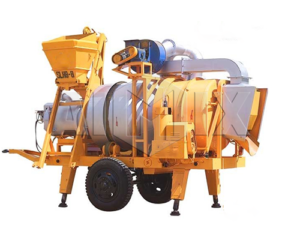 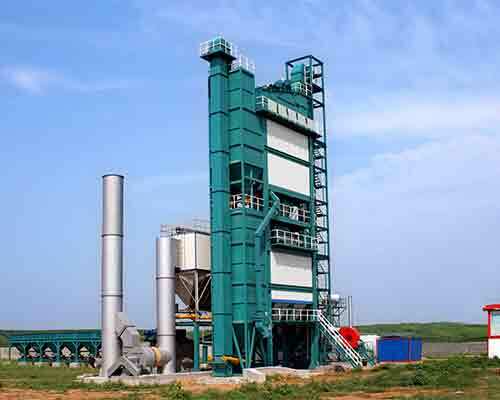 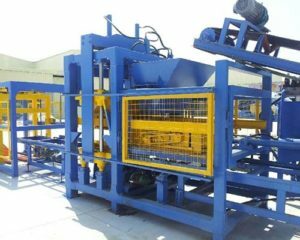 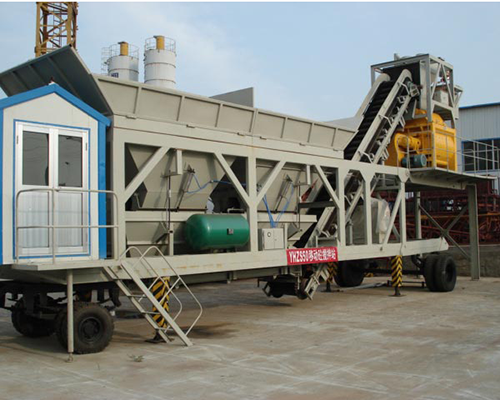 Among them, Aimix concrete mixing plant, asphalt plant, concrete pump are quite popular among Sri Lanka. 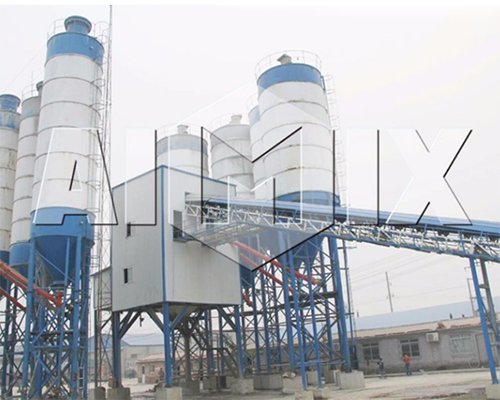 Apart from high quality, reasonable price and quick transportation, Aimix can also provide excellent pre-sale service and after-sale service.Namely, we can provide you with professional advice on products choice and operation training and installment guide. 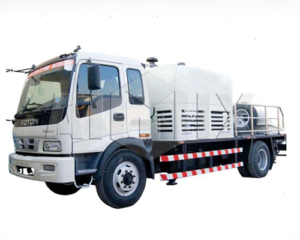 As follows is the popular products list in Sri Lanka.